You know the name of your building, you might remember the name of the builder, you could guess the cement’s brand, but, would you know the name of the rebar used in making that building, your home, strong? 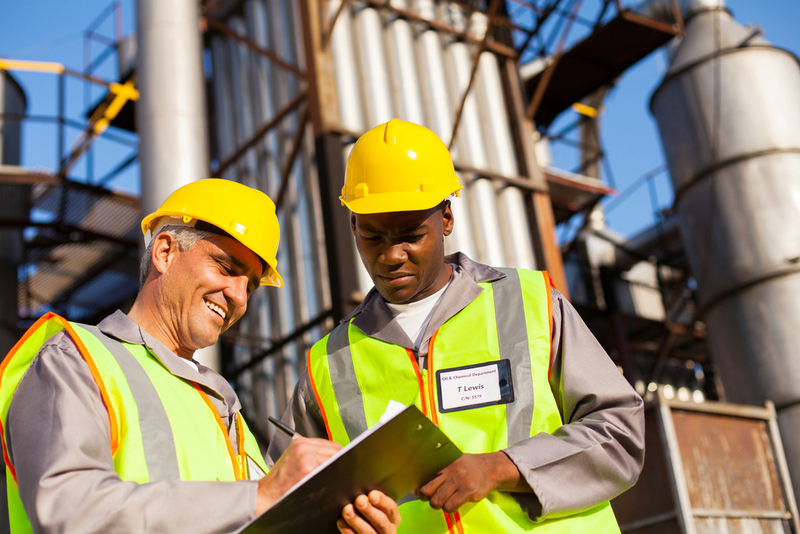 First question – do you know what a rebar is? Well, rebar is the reinforcing steel bar used to strengthen the building or any construction. 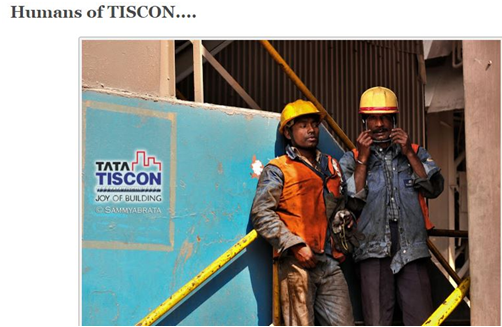 TATA TISCON, a pioneer rebar brand decided to change this and create a direct communication bridge with their users through a blogger outreach campaign. The idea was to create awareness around the importance of rebar in erecting a building, hence homes, and many lives. The brand decided to achieve this by inviting bloggers and influencers from different walks of life to visit the TATA TISCON rebar manufacturing process inside the famed TATA Steel plant. #BuildingBlogsOfJoy aimed at interacting with end consumers through bloggers as opposed to coming across as complete strangers trying to connect through a contest. Influencer marketing is often accused of mindless associations and paid activities that do not necessarily make sense. #BuildingBlogsOfJoy however, managed to pick the right blogger making the campaign diverse and offering relevant perspectives. Bloggers who visited the plant shared the experience with beautiful insights that described the legend called rebar with grace and exuberance that it deserves. 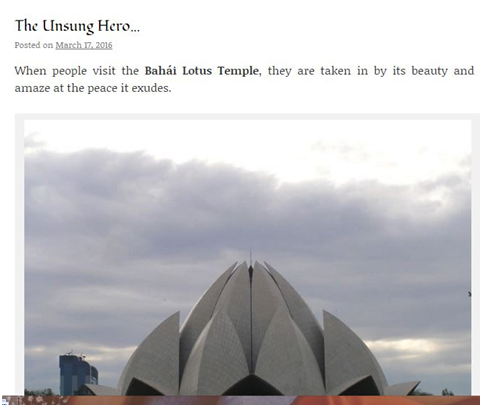 Right from how rebar define premium architectural beauties in India courtesy rebar to how the employees of the TATA TISCON plant strive day in and day out to create quality product – these blogs conveyed the message successfully. #BuildingBlogsOfJoy aimed at creating real conversations with users around the relevant topics such as home constructions and steel rebar. Also, snapshots of the key moments of the activity were shared on the brand’s timeline to give viewers a sneak peek in what was happening. 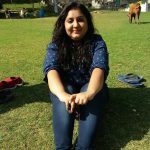 To leverage the communication and interaction received on the blogs, snapshots of the same were shared on TATA TISCON’s profile. Really enjoyed the #BuildingBlogsOfJoy Bloggers engagement programme. Thanks @blogadda and @tatatisconworld. Incredible meeting all. It is usually very difficult for B2B brands to connect with or create a brand recall for consumers. With this social media activity, Tata Tiscon not only managed to establish their identity as every building, bridge, and monuments strength.